At MG Kebab we strive for prompt, efficient and courteous service to leave an impressionable mark on our customers. Our menu includes a fine selection of popular and some unique Donner Kebab & Pizzas. ***Food & Drinks (24h) Delivery Service - TakeawayLanzarote Group | Canarias | Las Palmas. Free Delivery for orders over 50€ (Tax and Delivery Excluded). 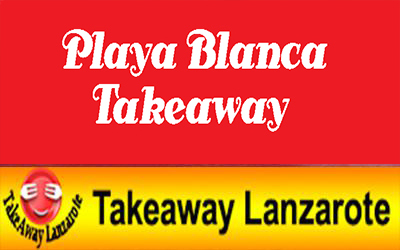 Takeaway Pizza, Takeaway Burgers , Takeaway Kebab , food delivery service - Pick Up Takeaway Playa Blanca, Lanzarote.